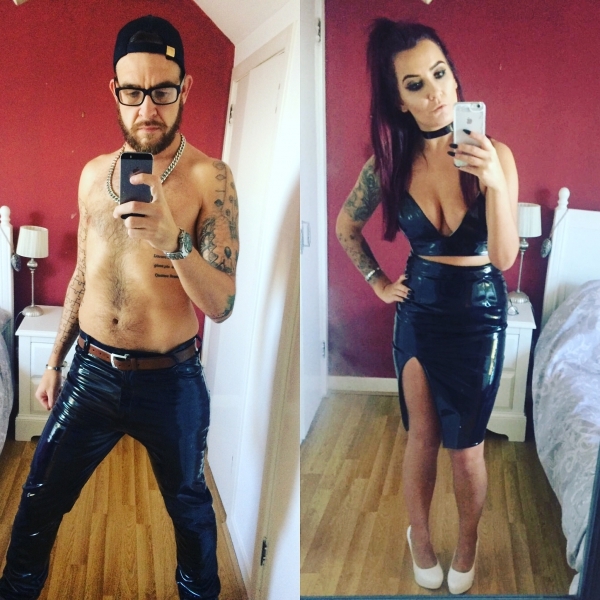 Leather and latex loving couple are looking for pathetic little paypigs to upkeep our very shiny lifestyle. We love looking good and feeling good and we will financially dominate you in order for us to achieve our goals. Remember. We dont need you, you need us.